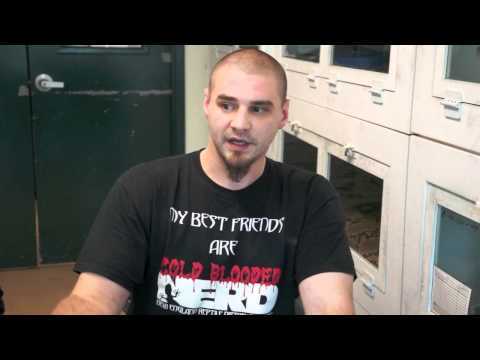 The Reptile Report - This episode of Herp Herp Hooray features Brian Barczyk of BHB Enterprises and SnakeBytes.TV. Lots of BHB and reptile talk, including Sunset Ball python discussion. YouTube - Snake ban talk with Kevin McCurley of NERD, Andy Deitz and Raphy from MaBalls.net. The Reptile Report - Ozzy Boids is the Breeder of the Week on this edition of Herp Herp Hooray. Ozzy is the source of the increasingly popular Orange Dream Ball python mutation.